Because of your support, the Roxy is able to inspire, educate and engage diverse audiences about the natural and human worlds through cinematic and cultural events. 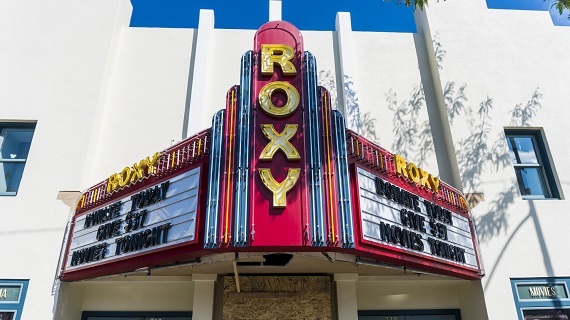 Every time you attend a movie or an event at The Roxy Theater you are showing your support for Missoula’s community cinema. With your support, the Roxy will continue to grow. We hope to see you at the movies soon. * Donations larger than $100.00 may be pledged over 12 months.